I'm back with another post featuring The Body Shop. 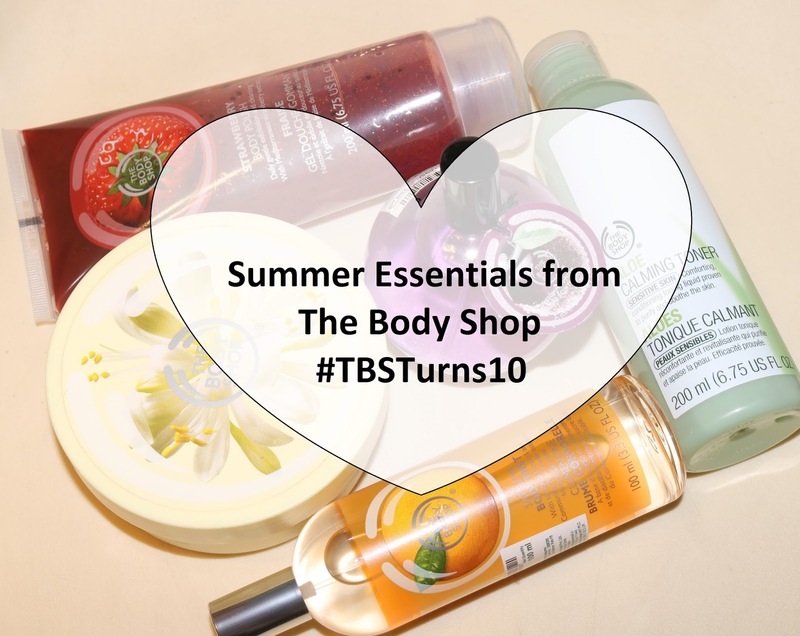 I know- 2 TBS posts in 4 days but June is The Body Shop India's 10th Anniversary month, they do deserve some special treatment, isn't it? 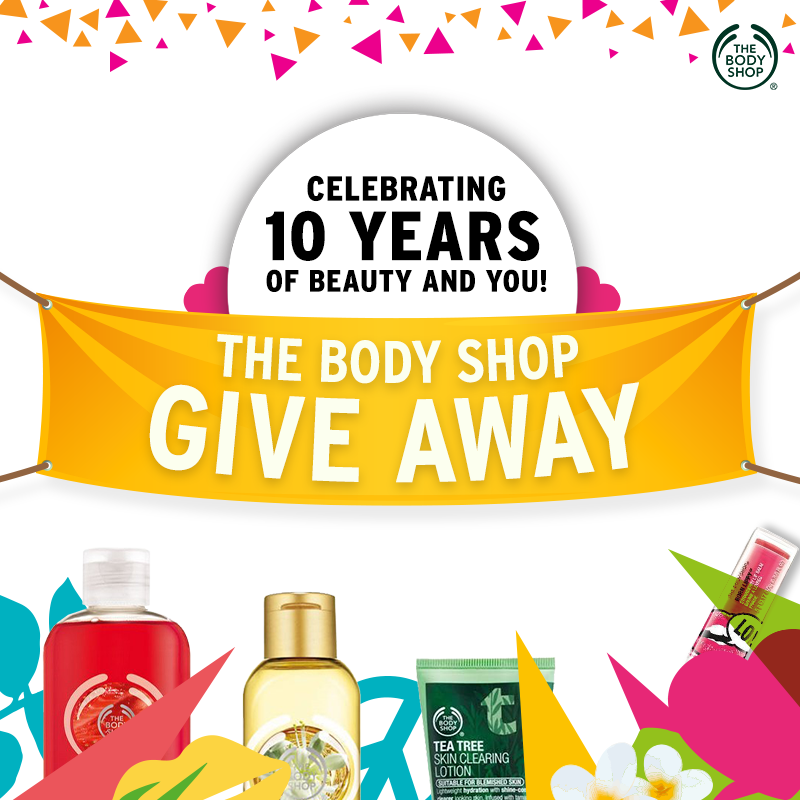 The Body Shop has been one of the best beauty brands I have ever come across. If you are looking to try a high-end brand, The Body Shop is a great option to consider. On the occasion of their 10th birthday in India, I have put together 10 Summer Essentials from The Body Shop. Our skin, body, makeup need lots of special products during the hot & humid summers. 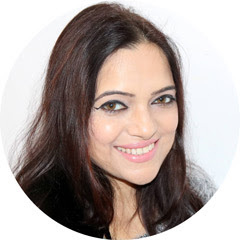 With hundreds of products, all looking equally attractive & appealing, I have tried my best to filter out top ten essentials catering to our skin, body & makeup needs. Also, included in this post is a GIVEAWAY. Who doesn't love sun kissed bronze cheeks in summer? This bronzer is a great choice for summers. It works well on pale skin tone. It has soft and silky texture and blends beautifully. It's not shimmery and gives a great effect on the skin. This face mask is really a must have for this season. If your skin behaves according to the weather like me this mask can be a savior. It reduces redness and inflammation. It's also great for emerging pimples. It cleans the skin very well, drawing out any dirty oils and yet doesn’t leave the face feeling dry and stretchy. I love using this body sorbet in summers. It has a lovely fruity scent that feels refreshing in this hot weather. The sorbet spreads well and absorbs into the skin quickly. it never leaves a sticky residue behind. it is very light weight and still moisturizing makes the body soft and smooth. One of he best toners, I have ever used. It is alcohol-free and feels so light on the skin. You can apply it directly on the skin or with a moist cotton wool. It removes all dirt and oil from the skin and gives a fresh and clean effect to the skin. It reduces redness and gives a natural glow. I always reach out for this toner and really love it. This mist has a heavenly fragrance that I love. The mist comes in a lovely packaging. The scent is classy and warm, soft and feminine. it lasts for a long time. Can be noticed even after 7-8 hours. Really a must have for me! These wipes are enriched with the goodness of Vitamin E and belong to the celebrated Vitamin E range of The Body Shop. I carry these wipes with me always, everywhere. These are very gentle on the skin. Never irritate or leave an oily film on the skin. Honeymania Shower Gel works amazingly in the hot weather. it has a very pleasant floral smell that gives a refreshing feeling during the bath. It lathers well and makes the skin clean and fresh. It's totally soap free and never makes the skin dry. There will be two winners. Each winner will win a product of their choice (out of the products mentioned in this post) Isn't this fabulous?! Seriously, you can't miss this opportunity! You can share this on your social media for extra entries & don't forget to tag me! The Giveaway ends on 12th July & is open to all Indian readers. (Sorry, it's not International this time) Good luck everyone!